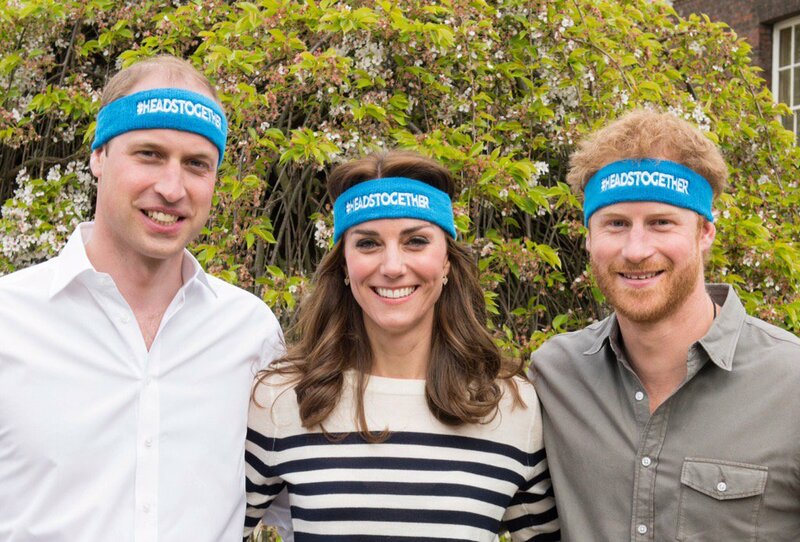 Kensington Palace announced that the Duke and Duchess of Cambridge along with Prince Harry will cheer on runners in the upcoming London Marathon. The top have been identified by copykate on eBay as the M.i.h Jeans 'Drew' Breton sweater. The marinière knit top by the London-based brand is rendered in a white and cobalt blue stripe. The £250 jumper is from the label's Pre-Autumn/Winter 2016 collection. The white/cobalt version has sold out, but you can still get your hands on the 'Drew' Breton sweater in other colours from The Outnet where they have been reduced by 56%. Kate again wore her KIKI Lauren Yellow Gold Pave Diamond Leaf Earrings.